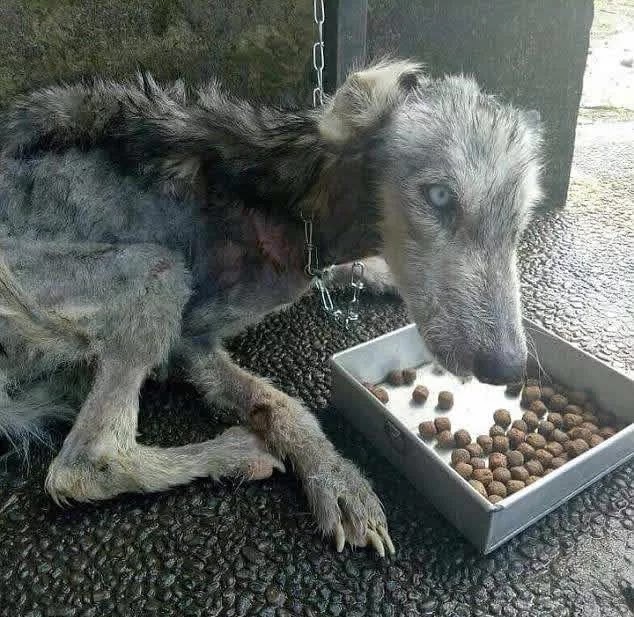 In many places across the world, there are many people who love to have pets but eventually become too busy with their lives to care for these animals or simply realize they don’t like pets at all and don’t have the time anymore. 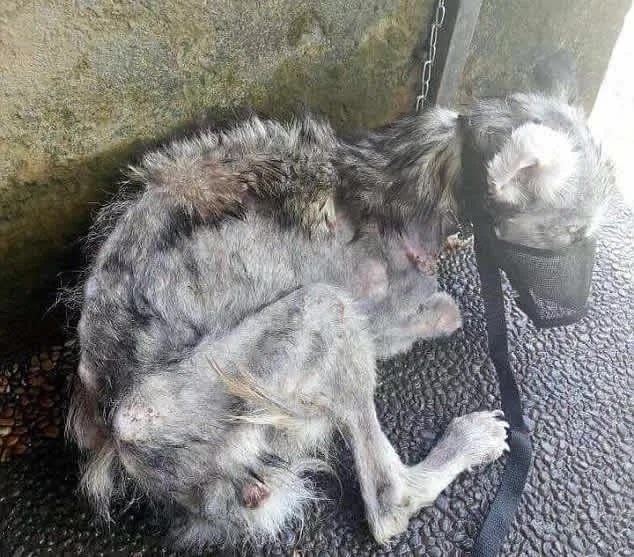 Many of these animals are left somewhere away from their home, with the owners thinking someone just might find the pet and take care of it or, worse, just think these pets can fend off for themselves. Sadly, many of these pets perish because they could not find enough food and nourishment. 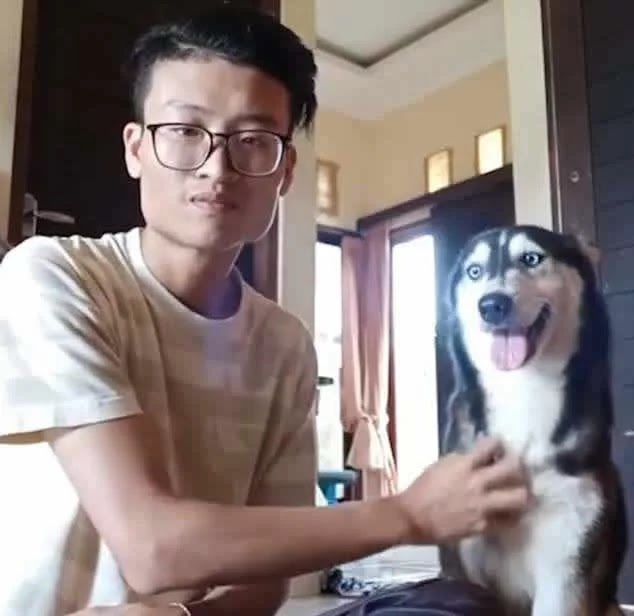 Rico Soegiarto had found a poor husky roaming the streets of Denpasar, Bali. 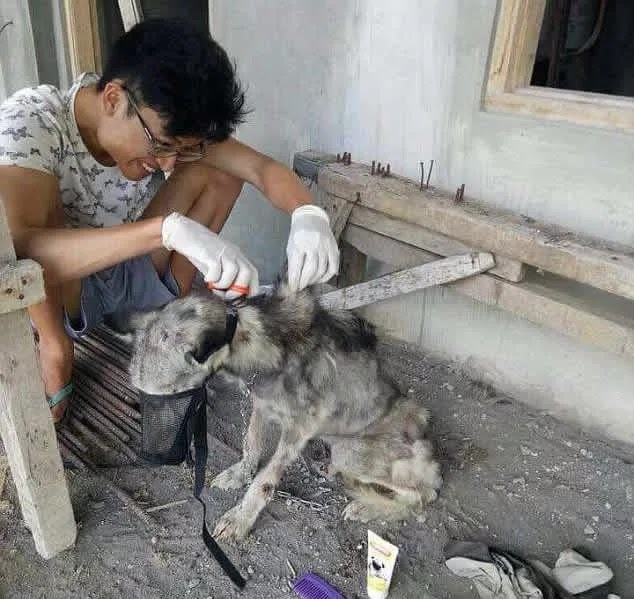 The dog so badly needed some TLC because its body was really just skin and bones, with its skin having a lot of bald patches and sores. 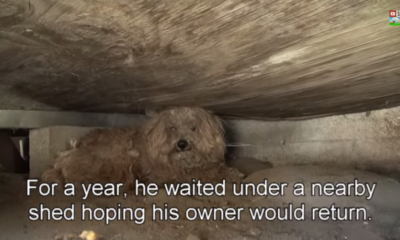 Its mangy coat was in such a bad condition that it was hard to tell what breed it was. 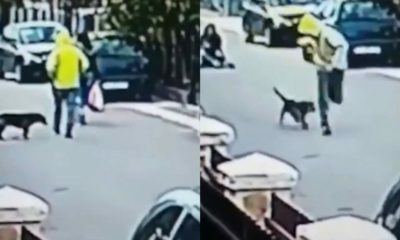 The dog could barely walk, but Soegiarto decided to bring it home and nurse it back to good health. 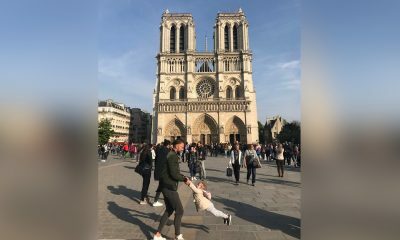 At first, it might seem like a lost cause as the dog appeared to be too thin it might not survive. Yet Soegiarto was determined to save its life. Adopting the dog as his own, Soegiarto took it to many trips to the vet so it would become better. Then, he got the dog some delicious treats and the best dog food he could get his hands on. Despite the dog being wary, Soegiarto gave it baths to clean its body and keep it in good condition. Little by little the dog became better. 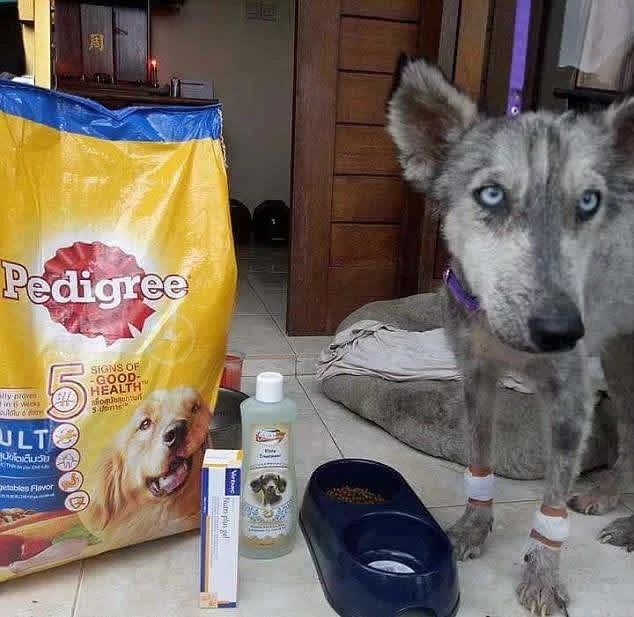 From the skin-and-bones mangy street dog, the husky became a playful pet – and it loves Soegiarto! 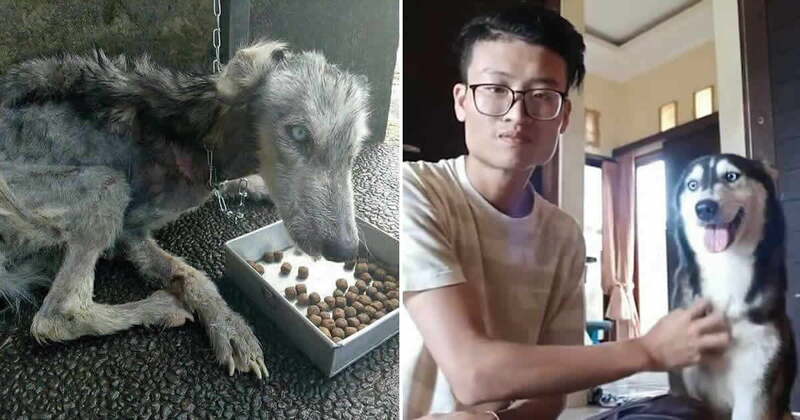 Its amazing transformation impressed a lot of netizens who praised Soegiarto for helping out this poor creature even if he didn’t have to do it.